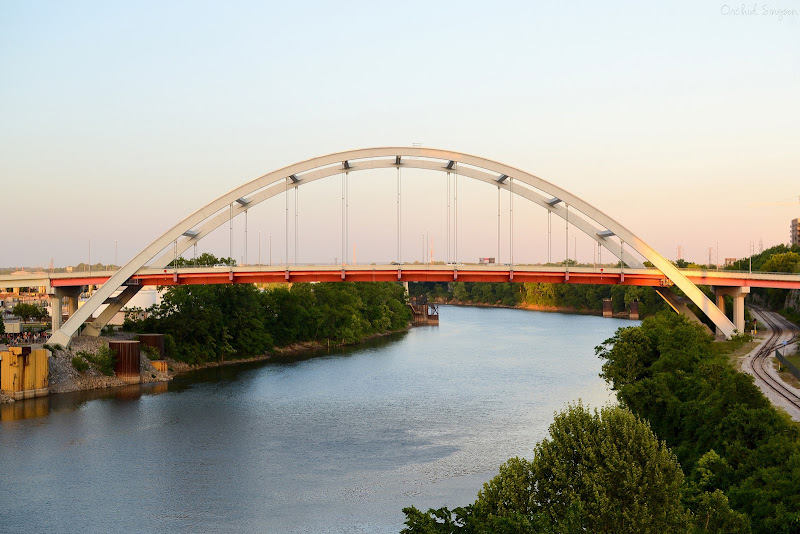 There's a beautifully structured bridge in Nashville called the John Seigenthaler Pedestrian Bridge that spans across the Cumberland River and leads into the downtown part of the city. 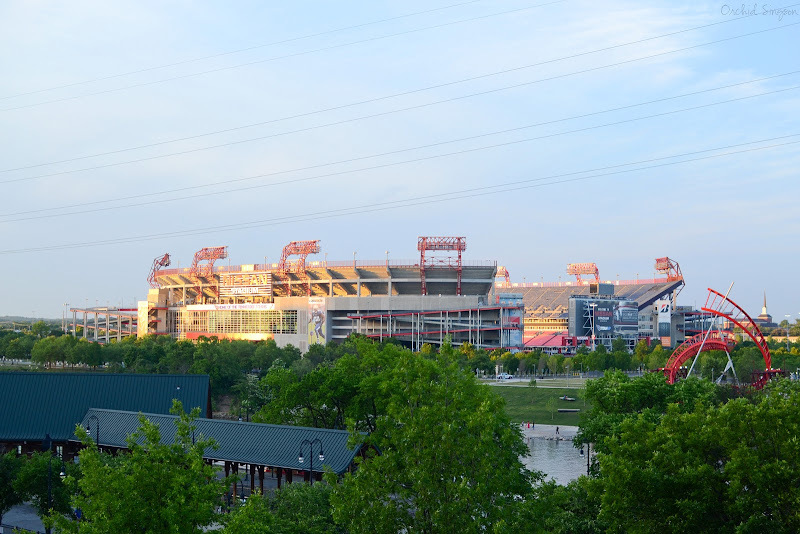 It's pretty convenient because you can park for free at LP Field (Lot R - which is right next to the bridge), rather than pay for a parking spot downtown. 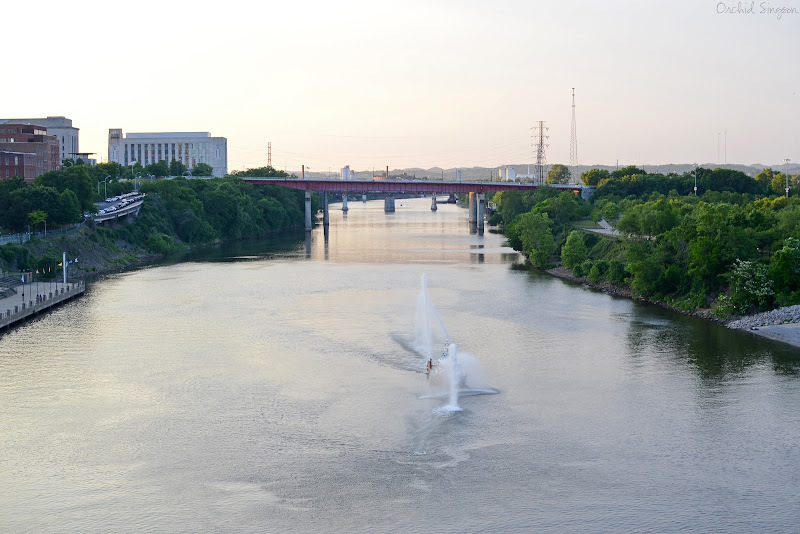 The bridge is a great spot to take photos of the city and river! 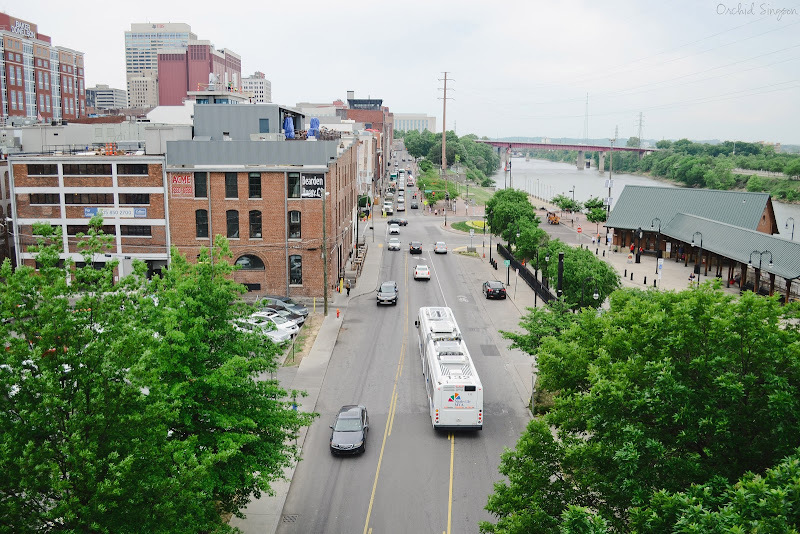 Plus, it's only a short walk away from all of the downtown souvenir shops and restaurants. 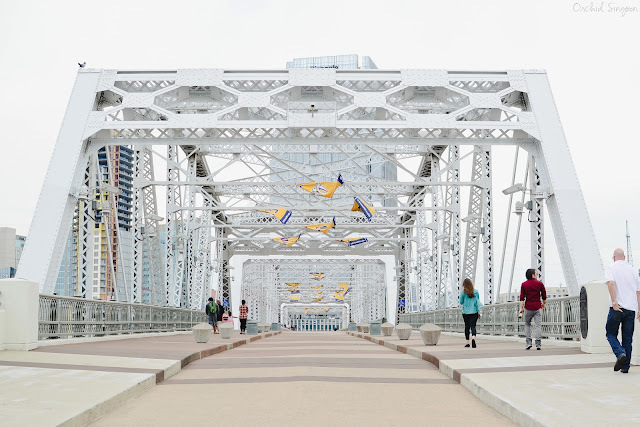 I got to cross the bridge last month because I booked a stand up paddle boarding tour of the Cumberland River with Big Willie's Action Sports. I don't have any photos from the tour itself because even though I consider myself to be an excellent stand up paddle boarder, I've never gone on a river before. And yes, I did end up falling in the water once, but it was such a warm day that I was actually glad to have an opportunity to cool off haha. 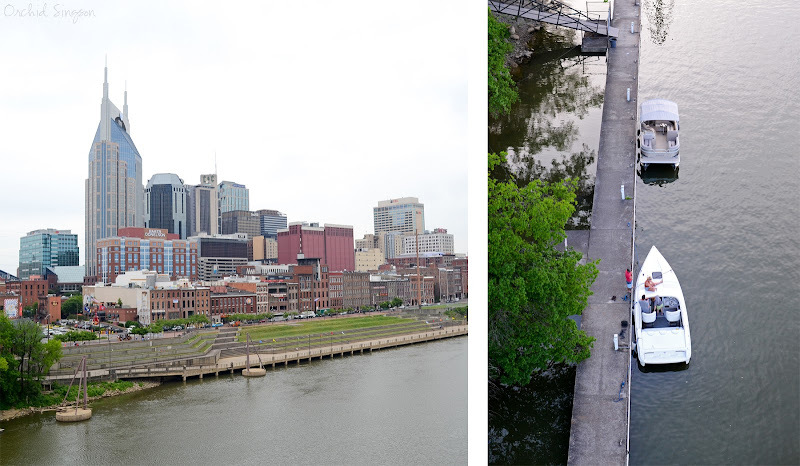 Anyways, paddle boarding along the river is an amazing (and very unique way) to tour Nashville. The crew members of Big Willie's are all extremely friendly, and I had so much fun chatting with them as we paddled our way back to our meeting spot. If you're ever in Nashville, I highly, highly recommend trying out a stand up paddle boarding tour with them! 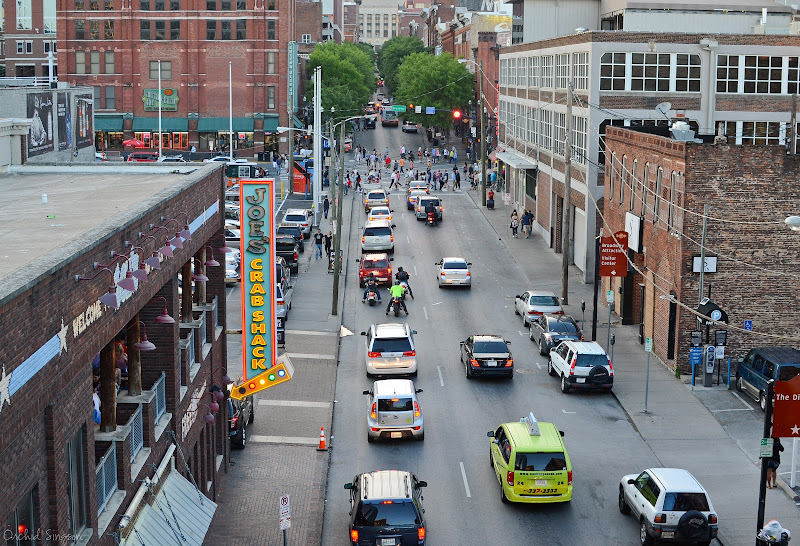 Anyways, after I finished paddle boarding, I decided to wander around downtown a bit since I was already there. 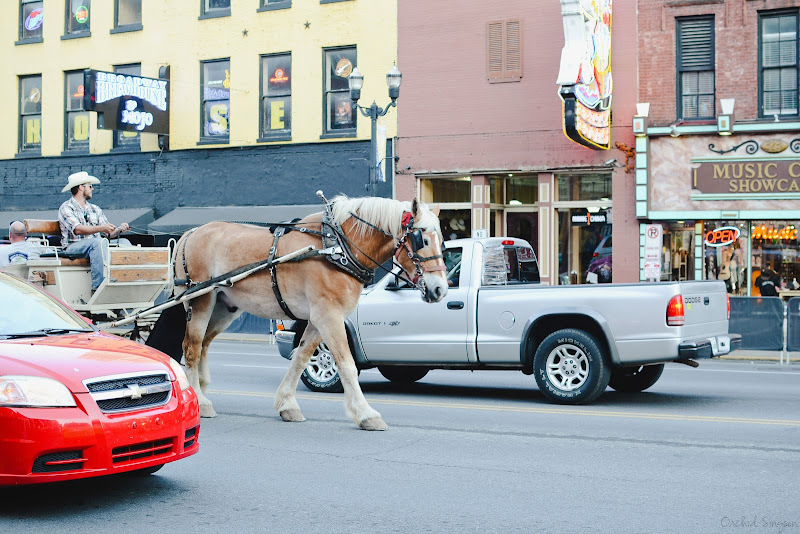 I have to admit, downtown Nashville on a Saturday evening isn't really my scene. There was a ton of tourists (I hate crowds), a ton of bars (I don't drink), and a ton of bachelorette parties taking place (no, just no). 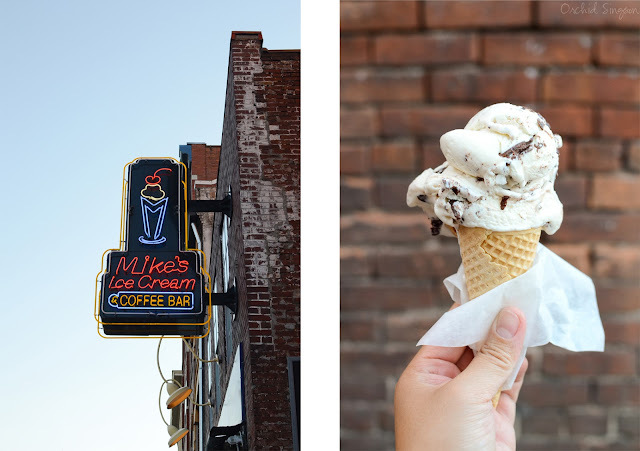 I will say that downtown is the perfect place to pick up gifts for people, since there are so many souvenir shops located there. 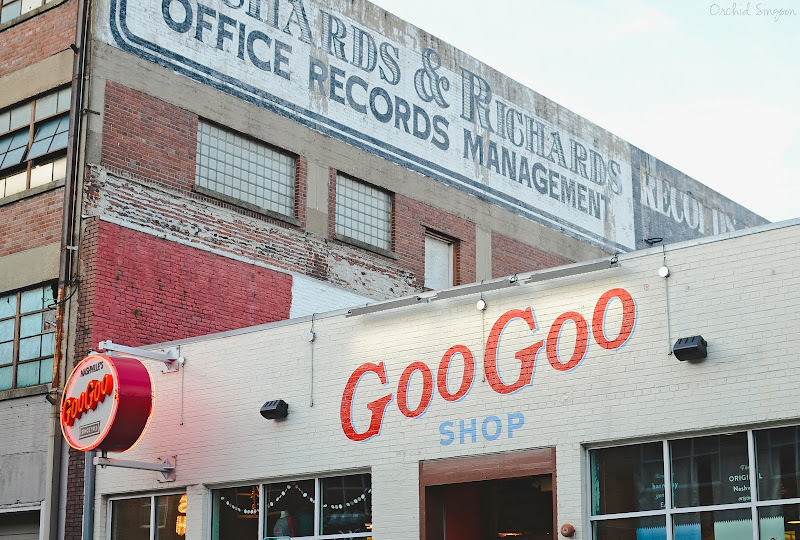 Plus it's home to the Goo Goo Shop, which sells Goo Goo Clusters (they're a huge deal in Nashville!) along with a bunch of other Nashville-themed merchandise. There's even a dessert bar in the back of the shop!